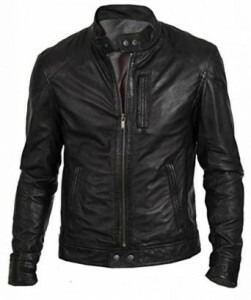 A leather jacket is a very versatile piece of outfit that should definitely be a part of any man’s wardrobe. It is basically a piece of clothing that will greatly help you to complete any outfit this fall. 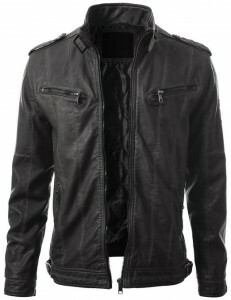 Besides being very chic, the leather jacket has a huge versatility. It is important to know all these qualities that make it so versatile and in this way you will succeed to take advantage of all her qualities better. 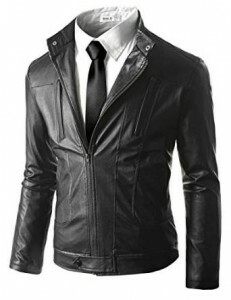 Indeed, a leather jacket is versatile and can be easily used in many various combos. 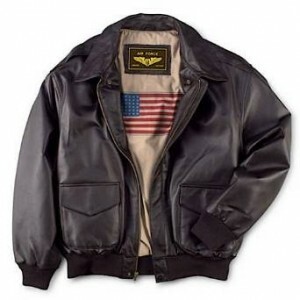 I will give you only a few examples where the leather jacket can be included very easy. 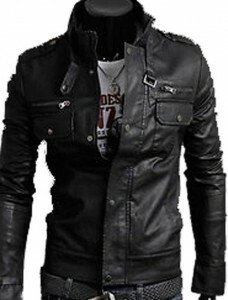 With jeans – Indeed, the forever lasting, the ones that seem to never go out of style, the jeans are extremely suited to be matched with a leather jacket. You will obtain in this way a very comfortable outfit, that’s for sure. Obviously, it is also a very chic outfit because for sure the combo denim-leather is absolutely great. With corduroy pants – Another chic combination is the one with a pair of corduroy pants. You will definitely get a chic effect and a very comfortable outfit. With sweat pants and a hoodie – The combos with elements of activewear are also very inspired and most of all useful and very comfortable. With sweaters – During the fall, a combo with many roles that is very often met is the sweater, whether we are talking about a regular one or about a cardigan sweater. It is a very comfortable combo, that’s for sure. 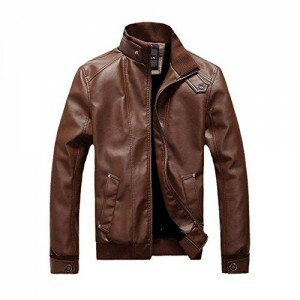 With a T-shirt – Indeed, if outside is not very cold, you can wear the combination leather jacket – T-shirt (for example a simple white T-shirt). Sometimes simple is better and this is obvious when you wear this combo. With checkered shirt – For a comfortable and very casual outfit, but at the same time chic, you should try this combo. With formal shirt – This is an interesting and very chic combination. 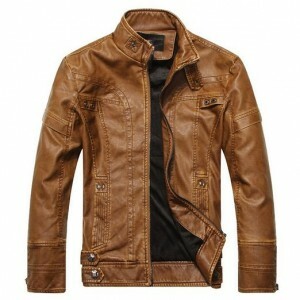 No matter your favorite clothing style, a leather jacket can be the perfect solution for any circumstance. 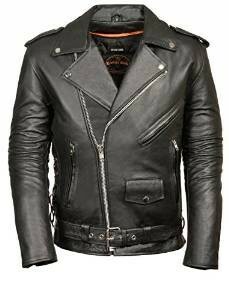 Important is, of course, to succeed in creating the best combos but you should bear in mind that, although in the fall the leather jacket is a staple piece of outfit, it can be worn without worries if the weather allows it in any other season.